They learned that while wait times could be long and varied for different countries, the wait time for an adoption from Guatemala was only 6 months to 1 year. On November 10, 2002, the Sullivans were accepted into the adoption process for Guatemala. On November 21, they received a call that a child had been born and his mother had given him up for adoption. They were ecstatic. After years of trying, they couldn’t wait to meet their son. Marcus Sullivan was born on November 18, 2002. The adoption agency faxed an image of the infant Marcus to the Sullivans. They instantly knew he was their son. They began the endless paperwork. They needed police clearance, letters of recommendation, proof of U.S. citizenship, updated passports, and a lot of patience. All their paperwork was in by end of January 2003. In April, they got the call they’d been waiting for. They flew to Antigua, Guatemala to meet their son. After all these years, they were growing their family. They finally got to hold their son. However, according to the laws of Guatemala, they could not take Marcus home on their first visit. They would not be able to take him home for another month. “It was one of the hardest things my wife has ever done, give up our baby for a month,” John shared. After two weeks of waiting, they got a call from a doctor on staff at the orphanage. He had some bad news. He noticed developmental delays in Marcus and warned that he appeared to have some kind of neurological problem. “Do you want to wait and adopt a different child?” The Sullivans were mortified. As far as they were concerned, Marcus was their son. “He already had our pictures hanging on his wall. We had already held him. He was our son!” Debra explained. They weren't simply going to exchange Marcus like he was broken toy. They already had the emotional connection that every parent feels for their child. One week later, they flew to Guatemala to pick up their son. Once they had 6-month-old Marcus at home in Michigan, they observed he was indeed developing slower than expected. He couldn’t roll over. He couldn’t sit up without support. His muscle tone was weak. Eventually, he was able to bounce and walk by holding on to a sofa or table, but he was still 6 months behind typical milestones. When Marcus was about 2 and a half, he stopped talking. He started having night terrors that would last between 20 minutes and up to 3 hours. The only way to calm him down was to hold and rock him. At age 3, Marcus was diagnosed with autism. The diagnosis was followed by a slew of medical procedures. He had an operation to remove enlarged adenoids to help him sleep at night. Marcus had an eye that would wander, making it difficult for him to focus on objects. To solve the problem, he had bi-lateral eye surgery. The recovery for Marcus was long and intense. 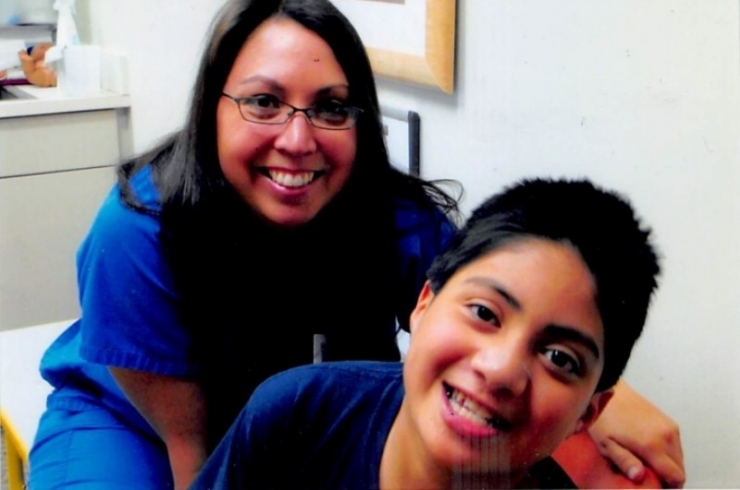 He underwent physical therapy, occupational therapy, and speech therapy. 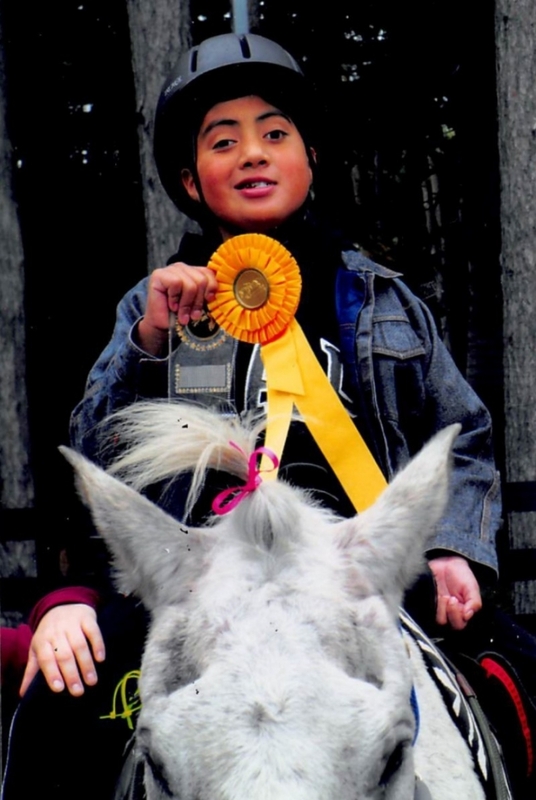 He also began therapeutic horseback riding (which he still does weekly), Miracle League Baseball and Bowling. 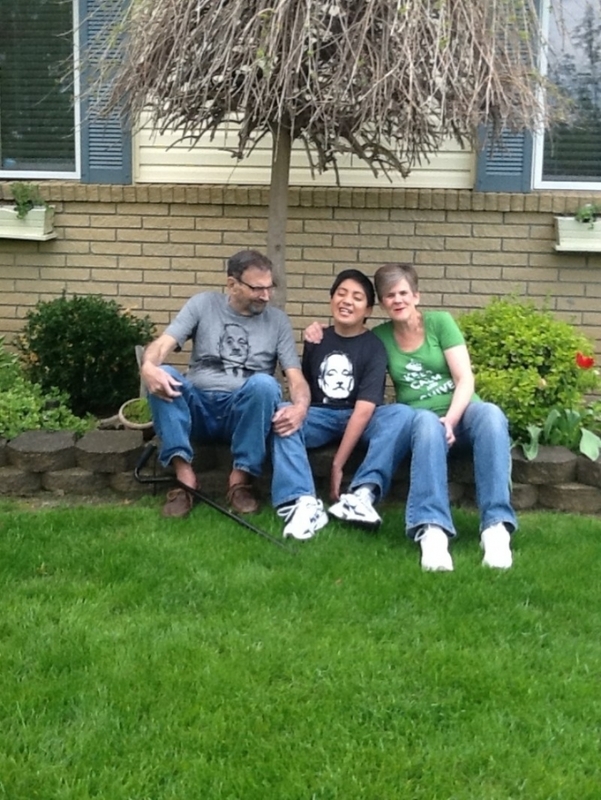 At age 4, an EEG and ultra sound confirmed that Marcus was having seizures. But doctor’s also identified something else. 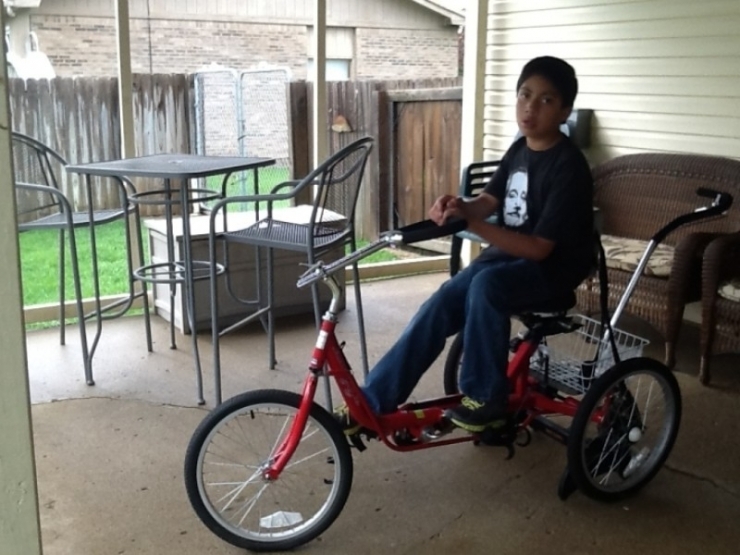 Marcus had an Arteriovenous Malformation (AVM) deep in his brain. AVM is a mass of blood cells that essentially rob the brain of blood. The symptoms begin with headaches and nausea. It usually occurs later in life and is very rare in children. With AVM, Marcus ran the risk of having a stroke or worse. Immediate action needed to be taken. Since traditional brain surgery could leave Marcus with left-side weakness and possibly paralysis, the Sullivan’s opted to try Gamma Knife Radiology. Gamma Knife Radiology is a procedure that concentrates hundreds of tiny beams of radiation at a specific target. The procedure lasted 13 hours and eliminated 65% of the AVM. The rest of the AVM was successfully removed 4 years later in May 2012. However, the intense amount of radiation led to Marcus having a stroke in December 2012. The stroke has left Marcus weak on his left side. 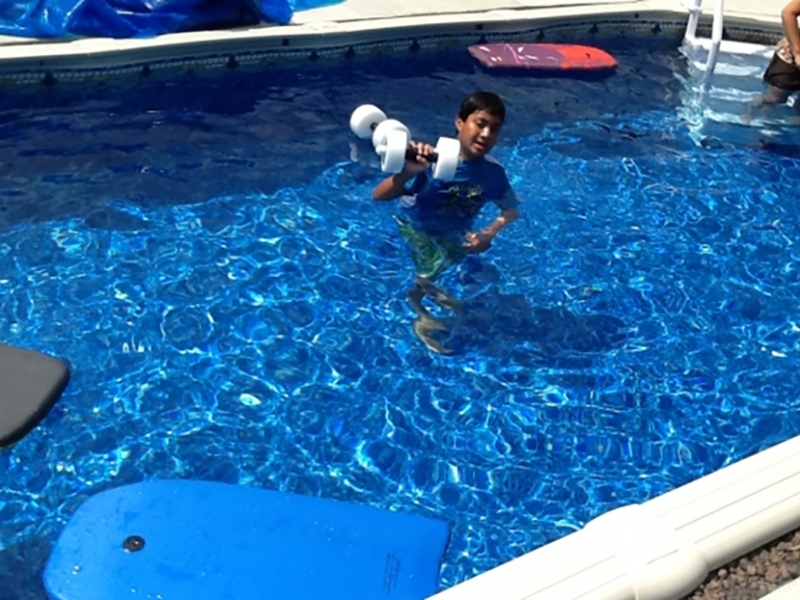 He now needs more physical therapy to regain strength in his arm and hopefully in his leg. Despite everything Marcus has been through, he remains one of the most loving and affectionate kids you’ll ever meet. With his autism, he is nonverbal but is able to use an iPad to communicate. He is just starting to come out of his shell as he wraps up 6th grade. He loves riding horses and playing with his two dogs, Abby and Gizmo. 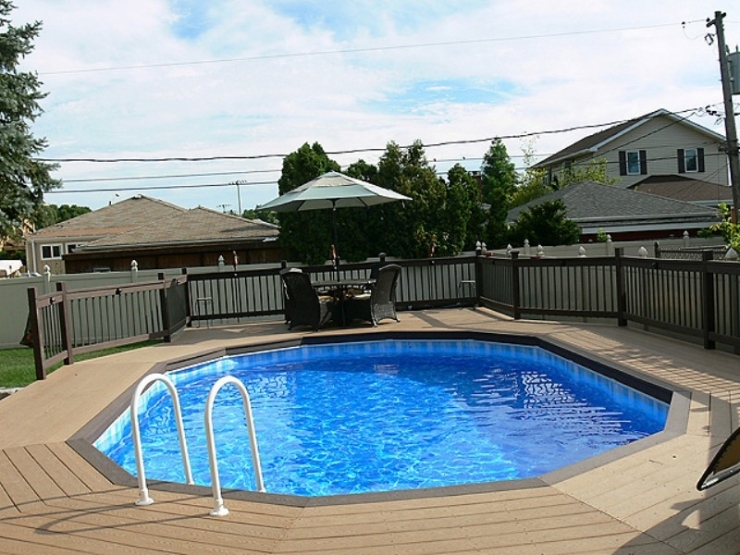 The numerous medical procedures over the years have proven costly for the Sullivan family. At one of their appointments, they met a woman who told them about how the Chivers stand up for children with rare medical conditions. The woman knew firsthand about the unfailing generosity of theCHIVE community because it was Krissy Stein, Griffin’s mother! Today, the Chivers are helping out Griffin’s friend, Marcus, with a $27,000 grant from the generous donors to Chive Charities! The grant will go towards essential therapy equipment, a walk-in tub so Marcus can safely bathe, and a therapy pool to help Marcus develop strength, especially in his left side. Marcus loves riding horses. 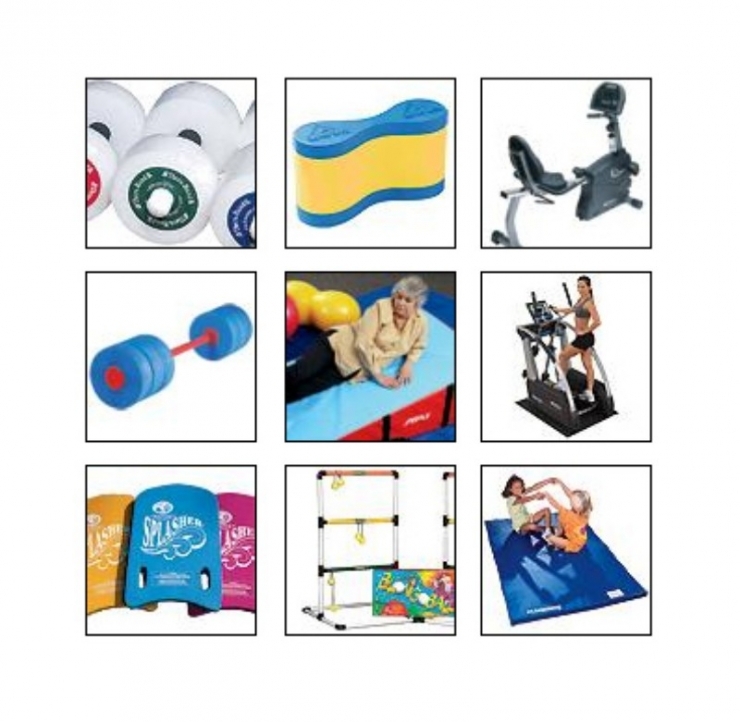 It's therapeutic, and helps his core stability and muscle building. 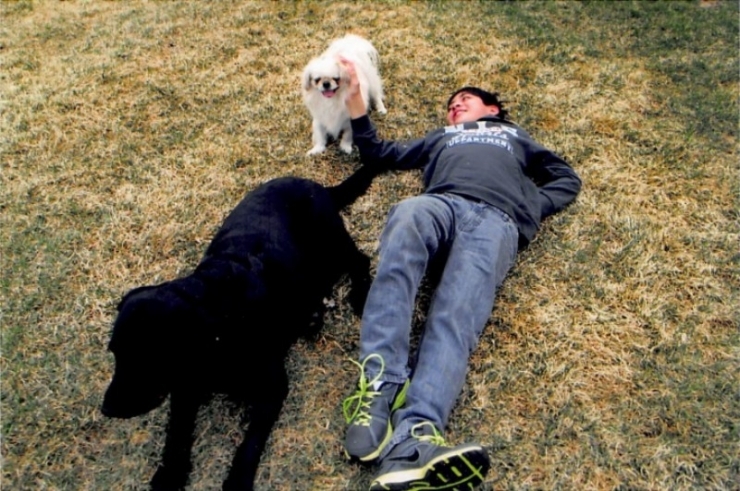 Playing with his dogs, Abby and Gizmo! 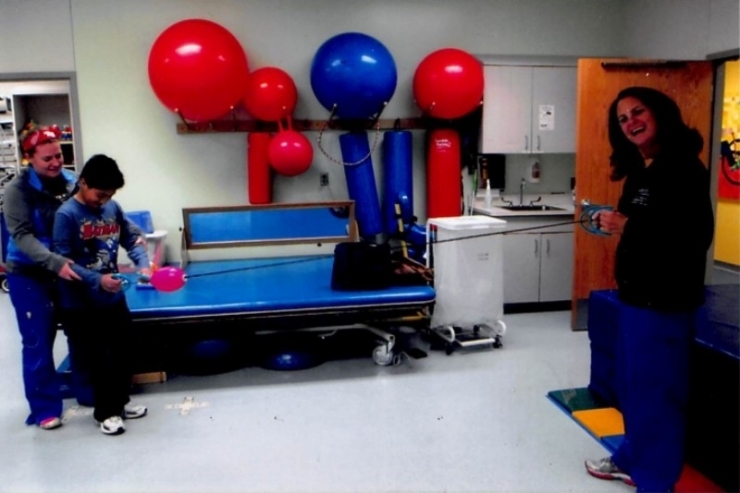 Here's the physical therapy equipment that will help Marcus regain strength. 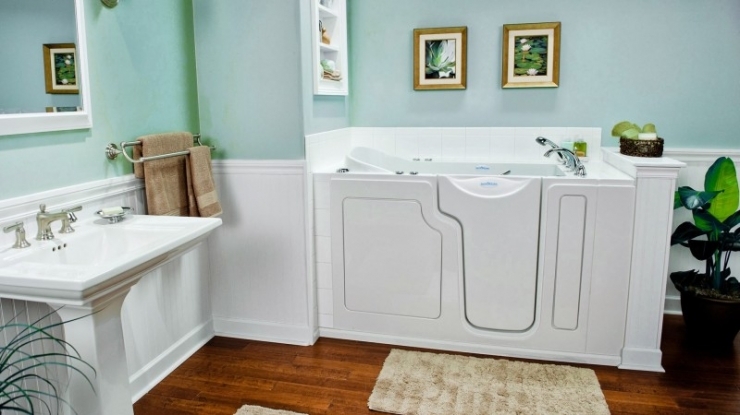 The walk-in tub that will ensure that Marcus bathes safely and comfortably. 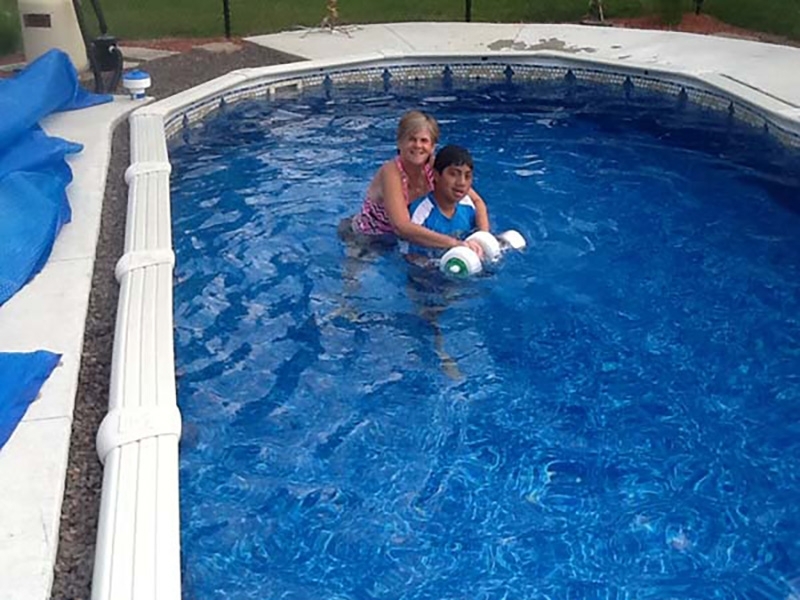 And here is the therapy pool that will assist Marcus' PT and help him regain strength, especially in his left side.